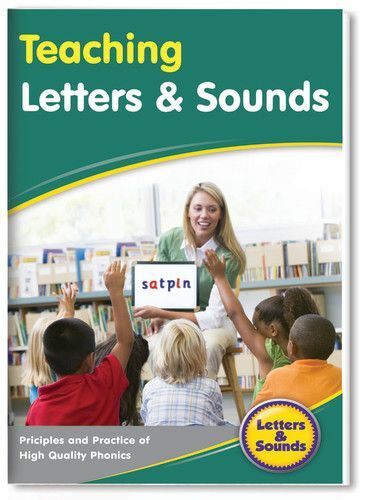 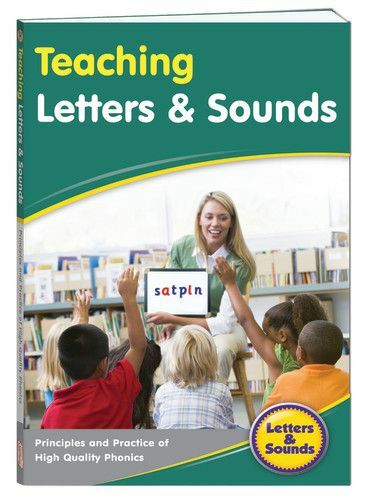 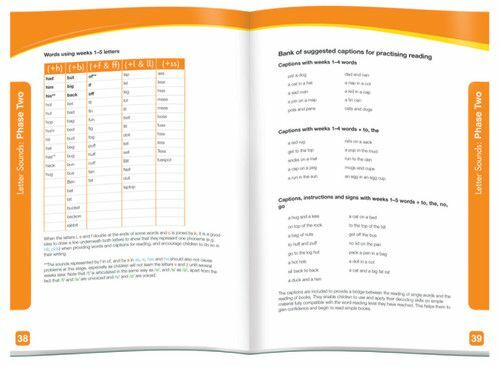 Letters and Sounds is a synthetic phonics program that systematically introduces different letter sounds following a week by week progression. 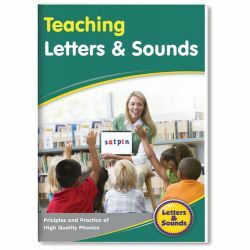 There are 6 phases of teaching, covering: phonemic awareness, letter sounds, phonics, blends, vowel sounds and spelling rules. 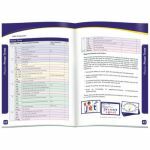 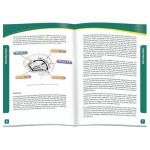 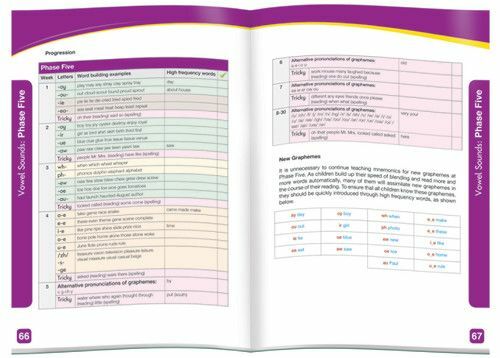 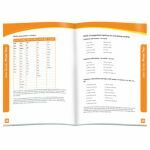 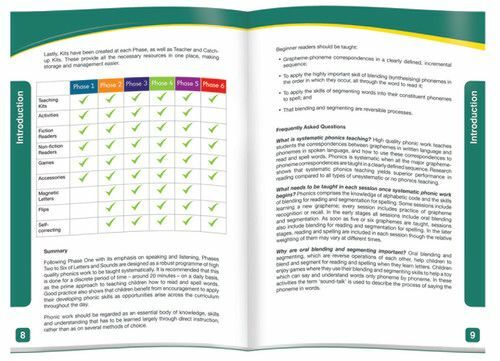 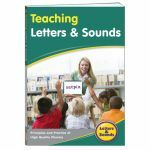 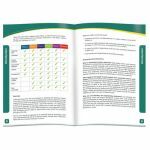 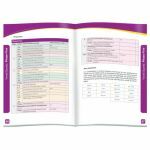 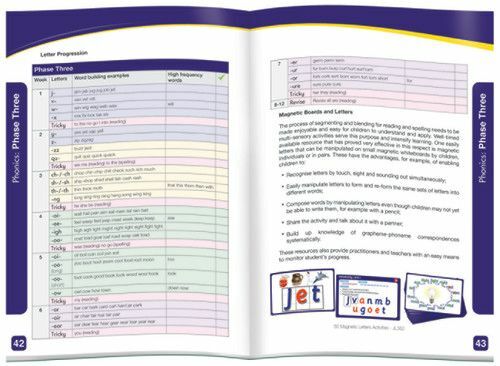 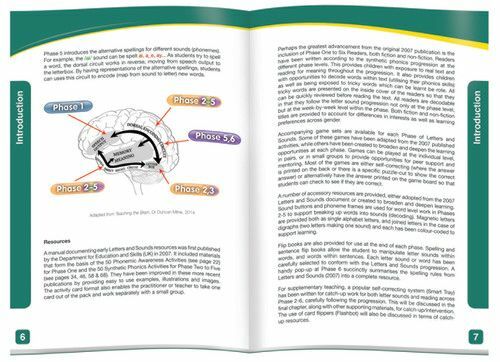 This comprehensive teacher manual covers teaching at each phase and provides word lists and activities according to the progression.